Quantico is making a move. 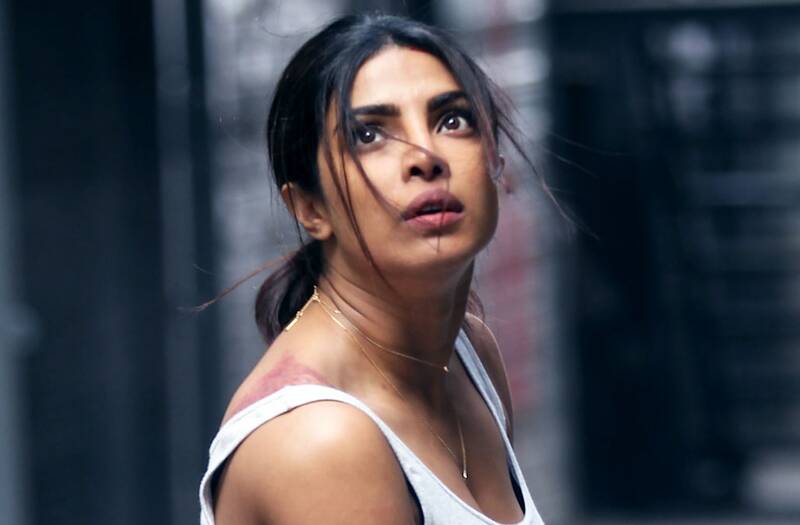 The sophomore drama starring Priyanka Chopra is being shifted from its Sundays at 10 p.m. perch to Mondays starting in January as part of ABC's midseason schedule. The news was announced Sunday following the Josh Safran-led series' midseason finale by the show's official writers' room Twitter account. The series will kick off its new night at 10 p.m. ET/PT on Jan. 23. Quantico will take over the time slot currently occupied by freshman drama Conviction. The Hayley Atwell starrer did not score a back-nine order and will end its run after 13 episodes. As for what will take over Quantico's prime Sundays at 10 p.m. slot come January, that's still unclear. Representatives for ABC did not immediately respond to The Hollywood Reporter's request for comment. The Disney-owned network has a jam-packed midseason bench that consists of the unscheduled second season of Shonda Rhimes-produced The Catch and the prolific producer's freshman drama Still Star-Crossed, as well as Kevin Williamson's Time After Time and comedies Downward Dog and Imaginary Mary. Meanwhile, Scandal will return along with ABC's all Rhimes-produced TGIT roster on Jan. 19. Quantico has experienced a bit of a sophomore slump in its second season, most recently drawing a 0.6 in the demo and under 3 million total (live) viewers — though the FBI drama makes up for it with DVR returns.